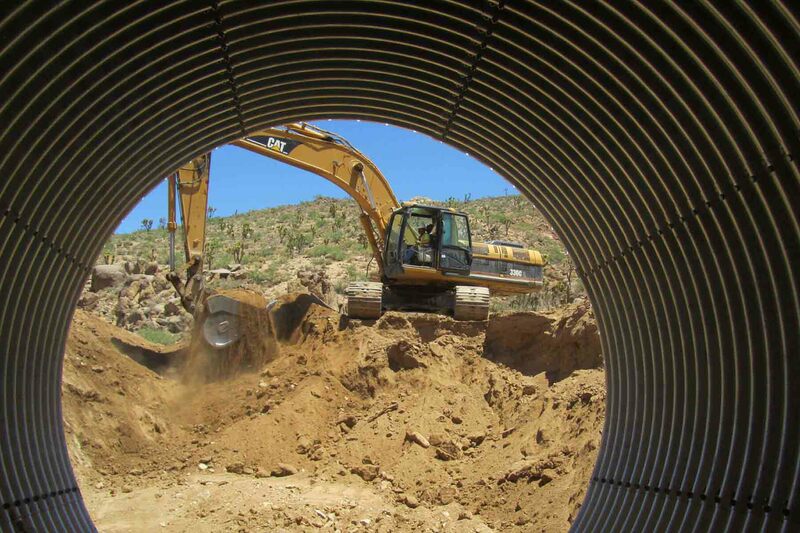 Fann Contracting, Inc. has been building Arizona since 1960. Founded originally by Jim and Sylvia Fann as a small backhoe business, the company is now in the second and third generation of family ownership. 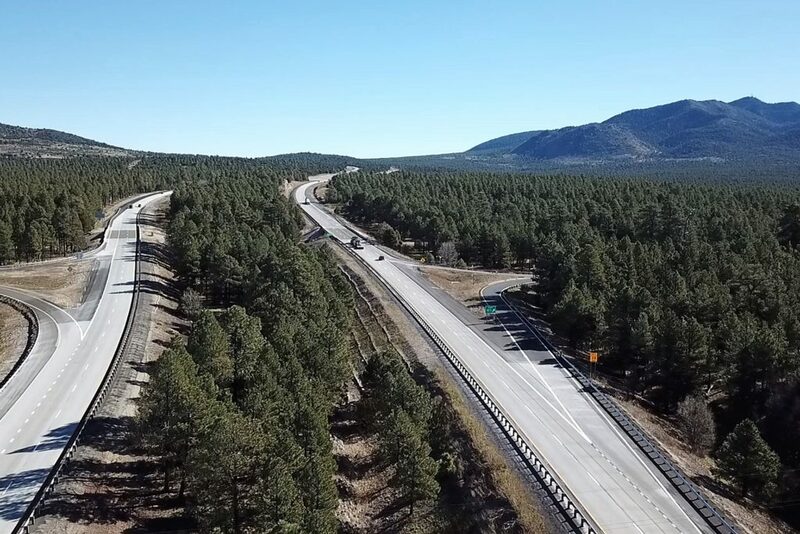 We are a leader in the industry performing heavy-civil construction throughout the state of Arizona, in these areas: Highways and Transportation; Aviation; Specialty Projects; Private Development; Utility Infrastructure; Materials Supply; and Materials Hauling. Fann works as General Contractor, CMAR / Design-Build / Best Value Contractor, and Subcontractor on a variety of different construction projects around the state. 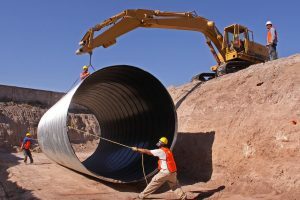 Fann’s strong culture of honesty and integrity, safety leadership, quality workmanship, and working in partnership with our clients are tools that make each construction project a success. We take pride in our work, our people, and our company. The latest news article about Fann Contracting, provided by local online news sources. On any given day, the injury rate for construction workers is higher than the national average for all other industries. People, projects, and promoting Arizona. Fann Contracting, Inc. has been a driving force in shaping the landscape of this great state since 1960. With more than 55 years of experience, we are poised to ensure the timely completion of any job with an educated management team, experienced crew, and commitment to safety. 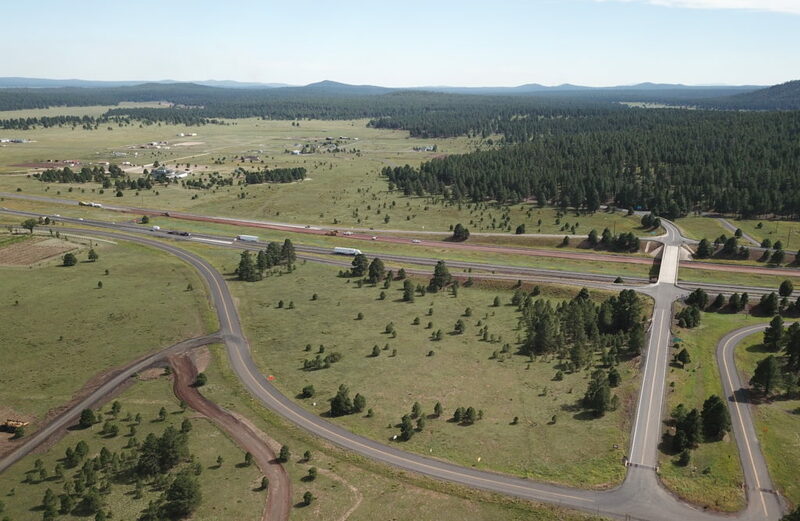 What's Being Done:Highway improvements consisting of milling, paving and bridge deck replacement, guard rails reinstallation. Equipment for sale: Nothing at this time.